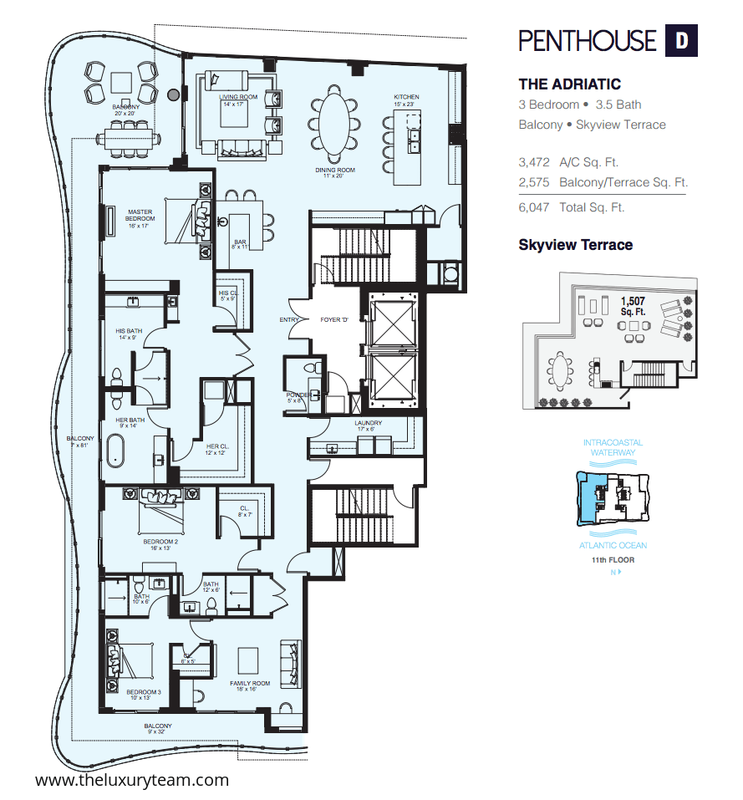 Paradise awaits at 321 At Water’s Edge, the latest in sophistication and elegance coming to Fort Lauderdale. 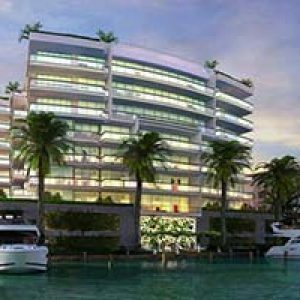 Located directly on the Intercostal Waterway at 321 Birch Rd, 321 At Water’s Edge is scheduled to be finished in 2017 and will feature an 11 story shimmering glass tower with 23 total units and 2 and 3 bedroom floor plans available. 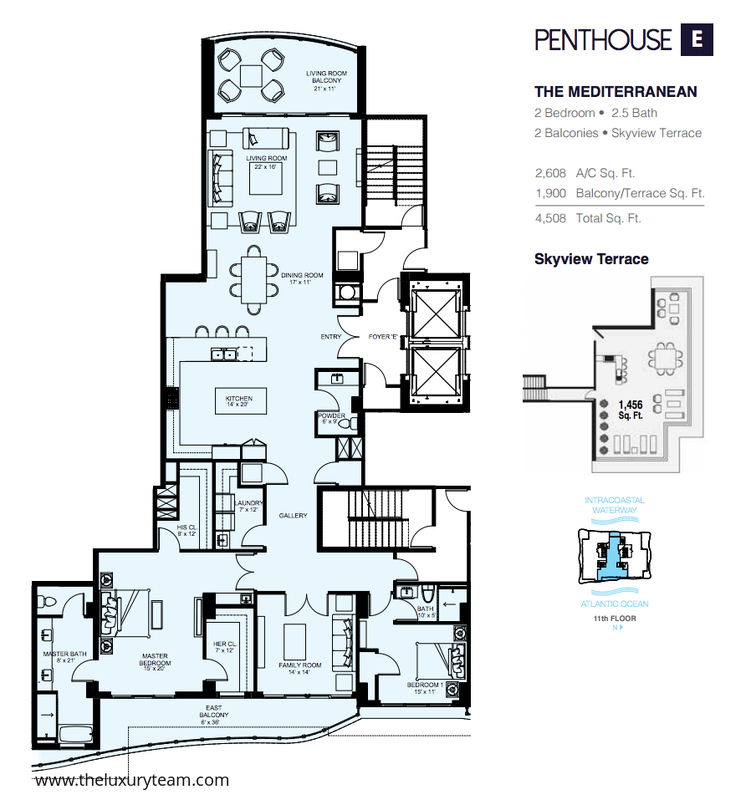 Prices range from $2M to $3.368M for floor plans ranging from 2,676 square feet to 4,158 square feet. 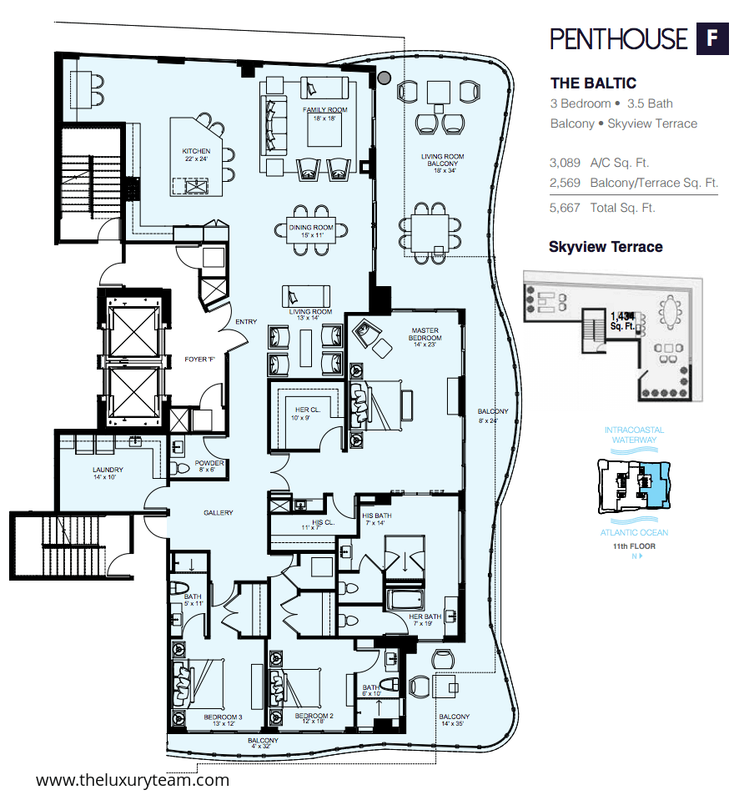 Three of the 23 residences available will be penthouse suites, complete with a private rooftop terrace. The entire project at 321 At Water’s Edge was conceived with modern design in mind and with your vision. 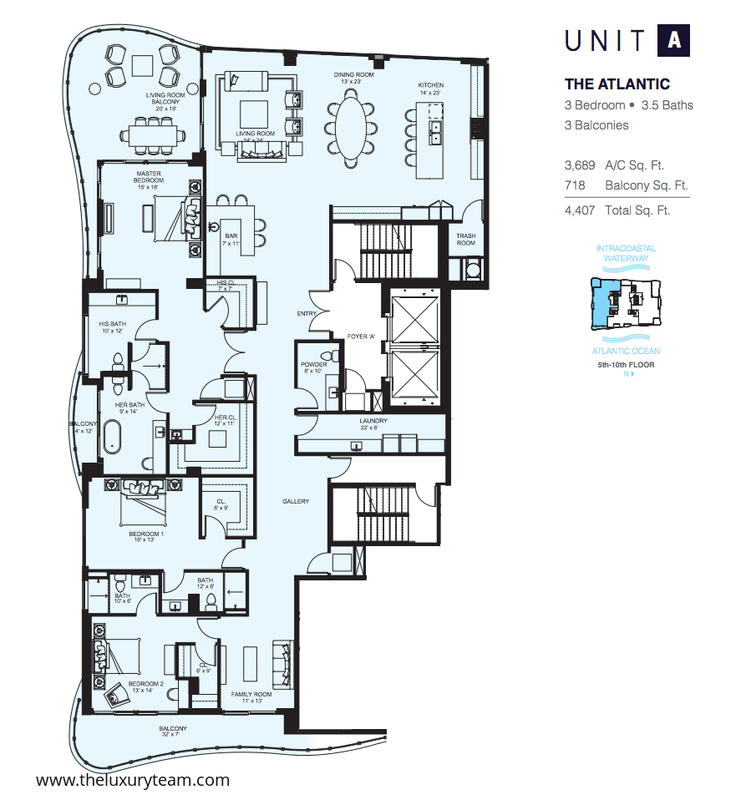 Seven floor plans are available for you to choose from, all offering spacious and flow-through environments with floor-to-ceiling hurricane-resistant glass, double door entry, and sweeping Intercostal Waterway and city skyline views. Expansive terraces line each unit with plenty of outdoor living space. All kitchens feature Italian cabinetry, Hansgrohe fixtures, Gaggenau appliances, and quartz countertops. Every master bedroom comes equipped with his and hers bathrooms and closets. The exquisite marble finish in the kitchens and bathrooms is in line with the design palate of the entire building, making for an elegant and seamless transition between public and private areas. Every member of the community at 321 At Water’s Edge has access to covered parking with electric car charging stations, as well as private elevator access. A community concierge desk and valet service is also available to all residents and their guests. 321 At Water’s Edge is home to a prestigious temperature controlled wine room and tasting lounge. Work out in the state of the art fitness center overlooking the water. Relax in the sauna or grab a bite at the indoor/outdoor poolside bar. The entire property at 321 At Water’s edge is pet-friendly, and they even have a dog park for your furry friends to stretch their legs. If you are arriving by sea, 321 At Water’s Edge offers docking for vessels up to 70 feet in addition to a host of smaller vessels and marine recreation equipment. 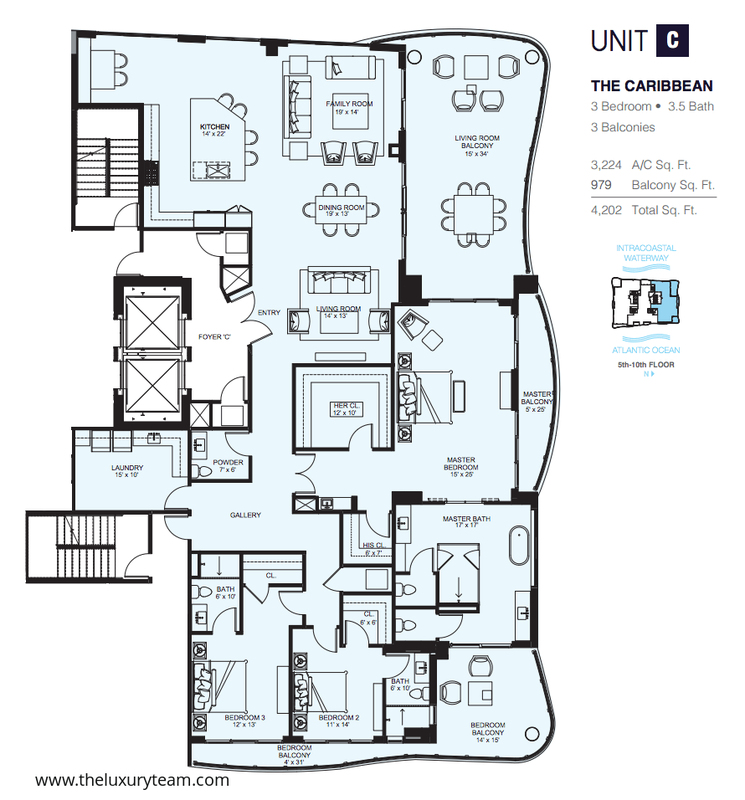 Just a block away from the beautiful white sand beaches in Fort Lauderdale, you can take a walk to your very own tropical paradise, or perhaps enjoy a meal or some shopping at the beachfront retail areas. Also, just a stone’s throw away from Las Olas and countless shops, world-class restaurants, nightlife, and cultural events, 321 Water’s Edge is tucked away in the heart of Fort Lauderdale. 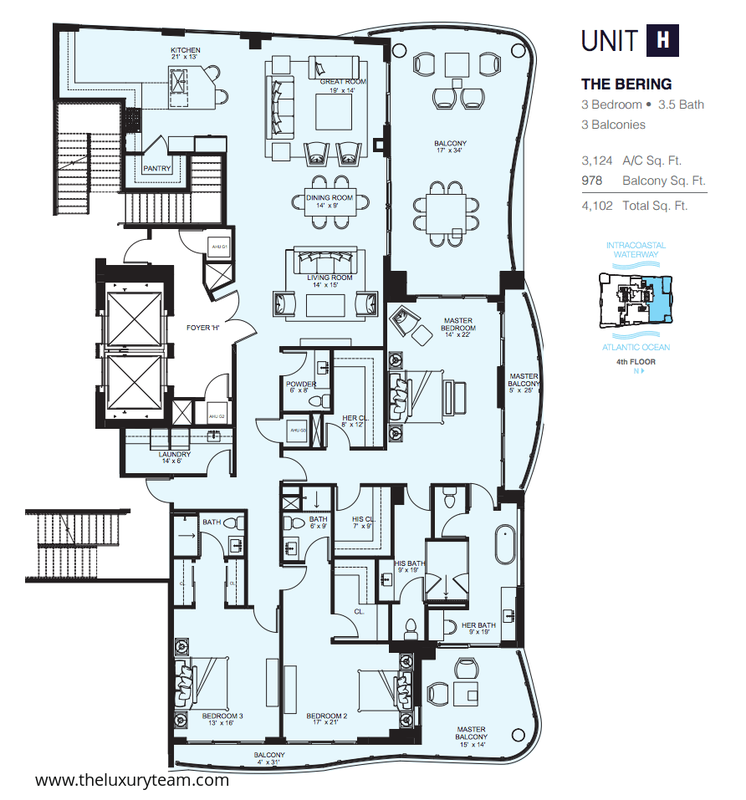 Preconstruction reservations are being made now, don’t miss out on this opportunity to live and play in the heart of Fort Lauderdale!